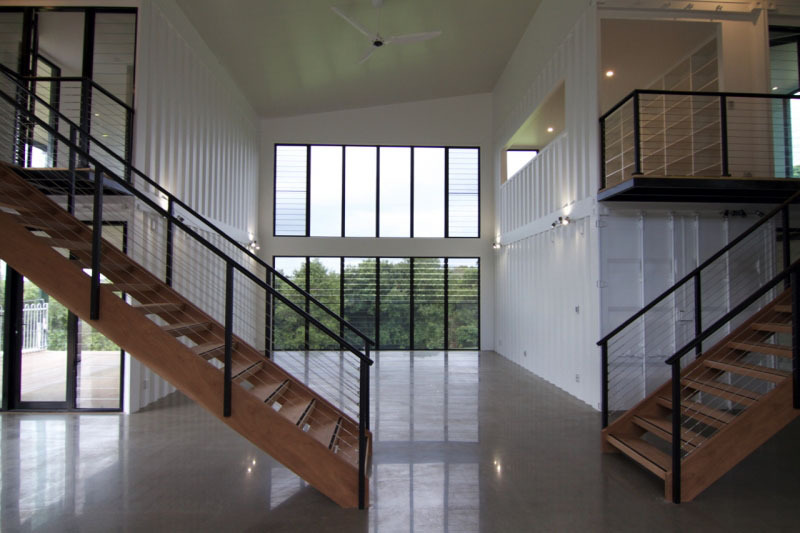 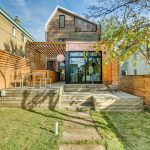 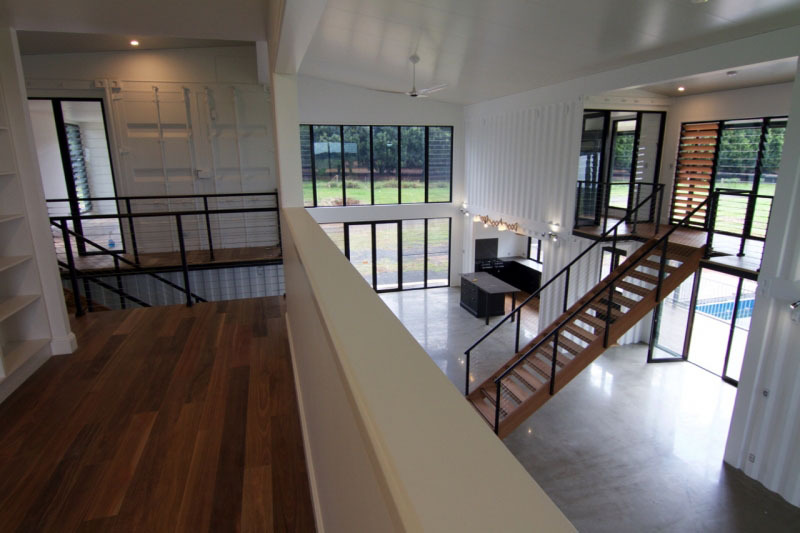 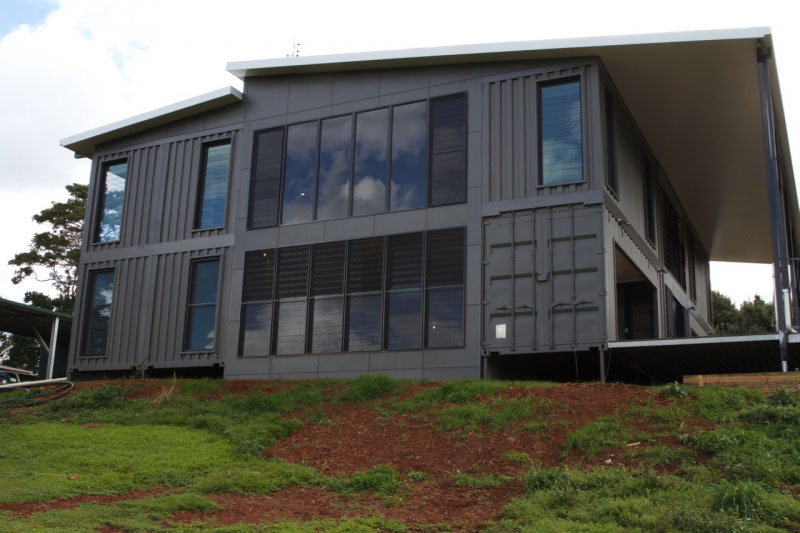 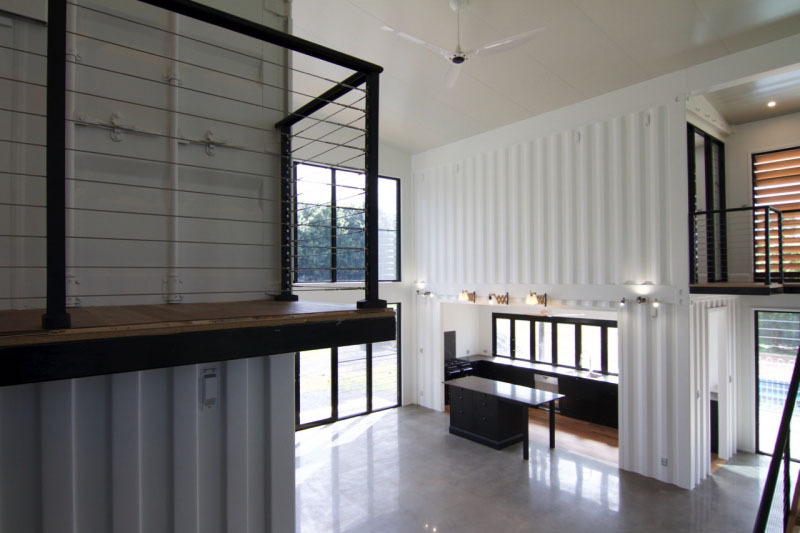 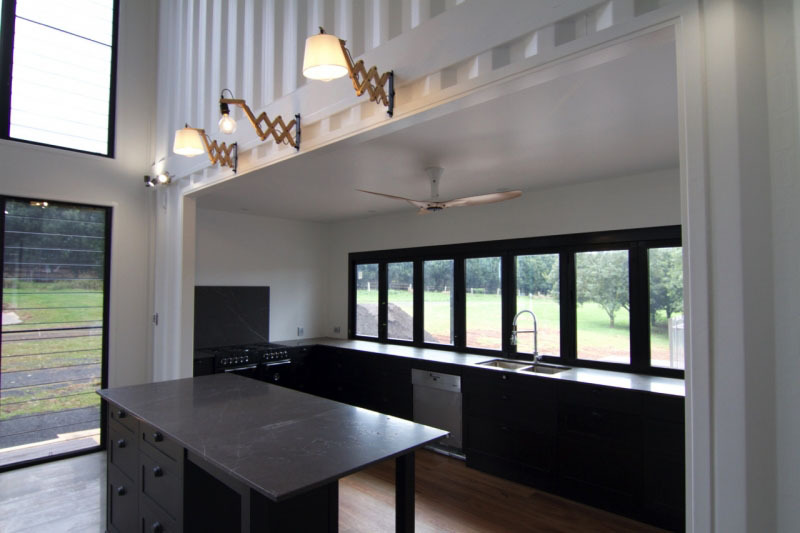 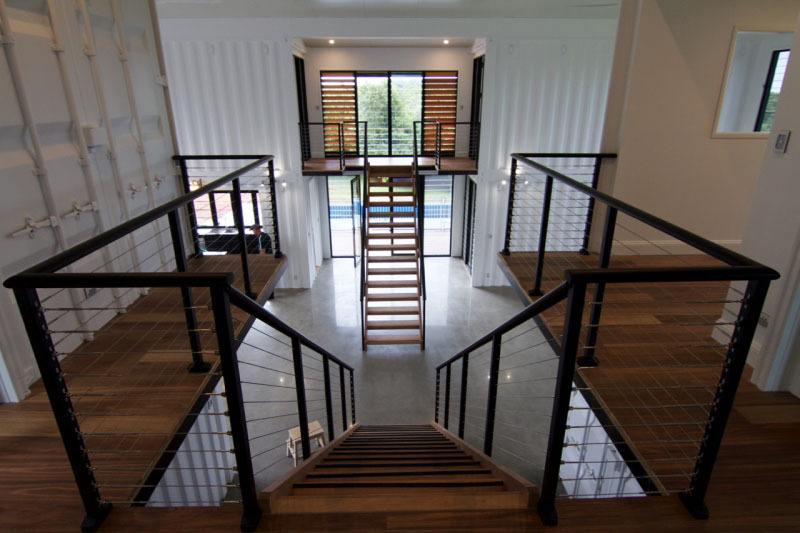 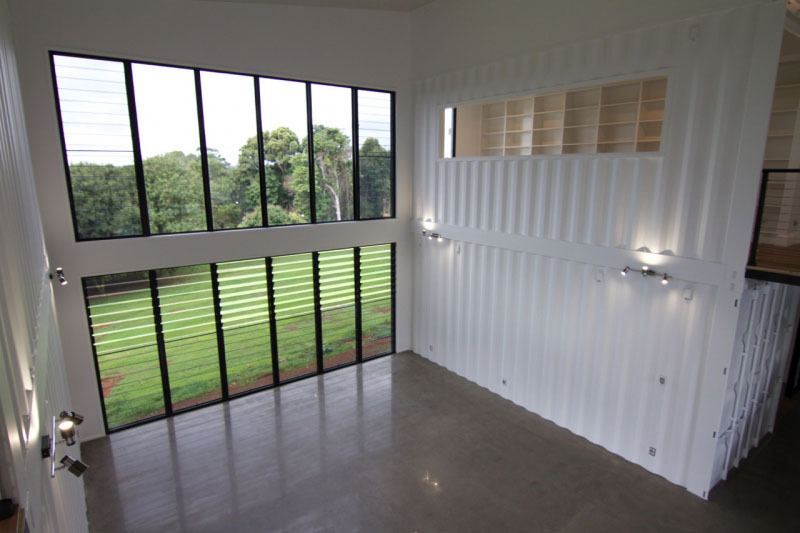 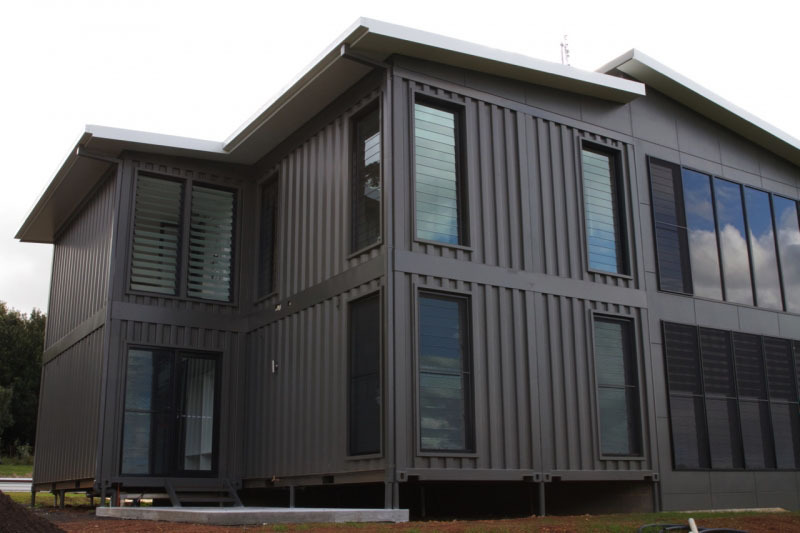 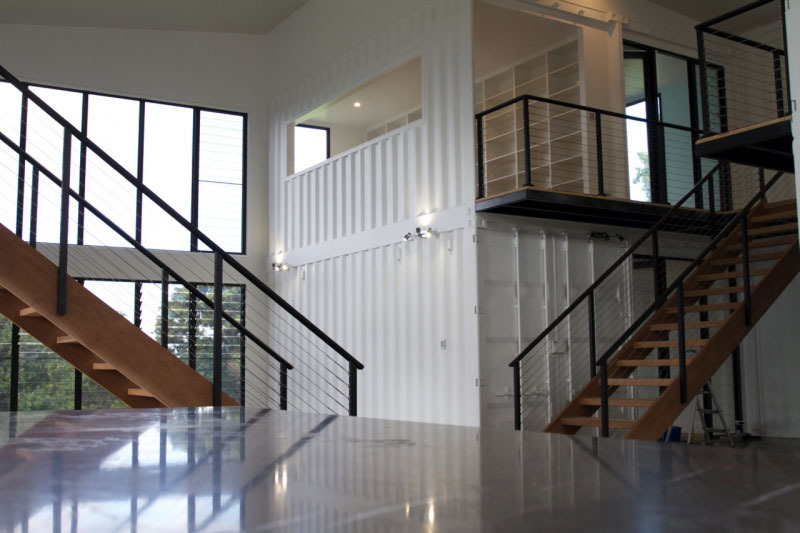 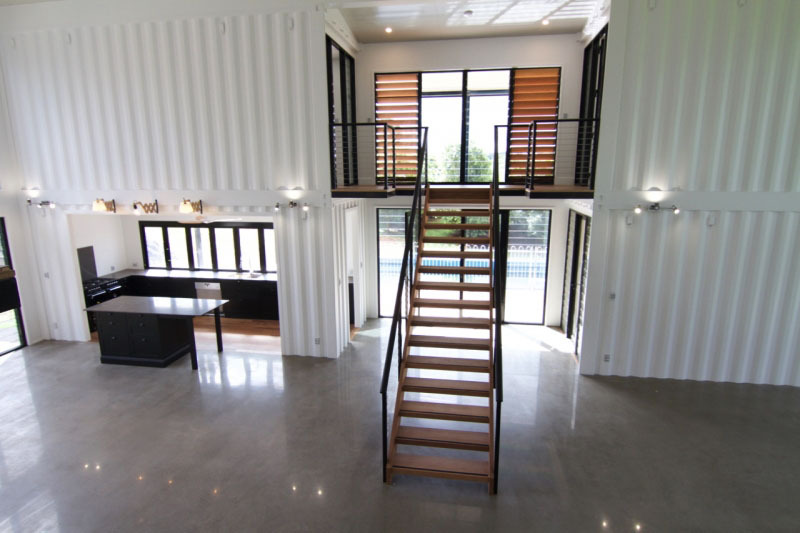 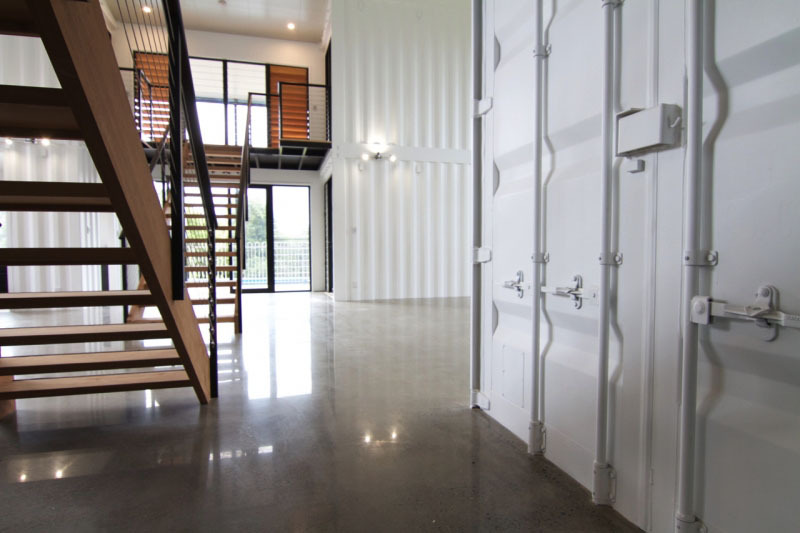 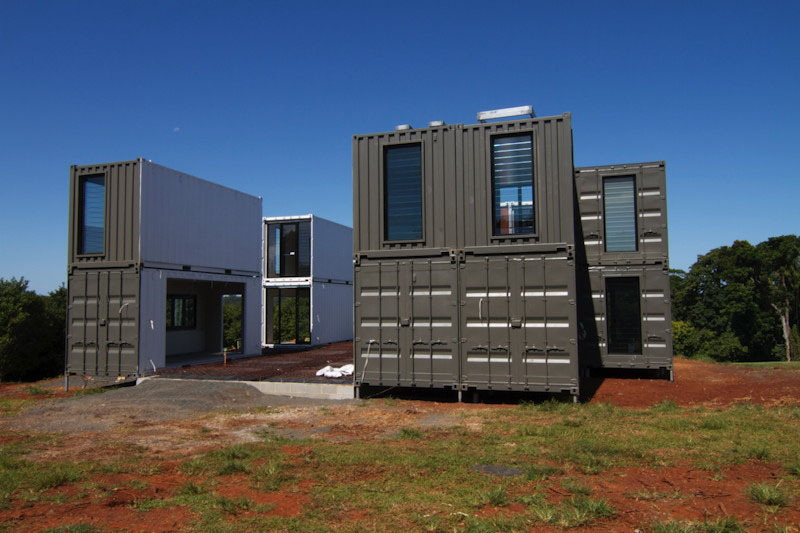 The Lindendale is a luxury house constructed by Australian company Container Build Group using 14 x 20 ft shipping containers. 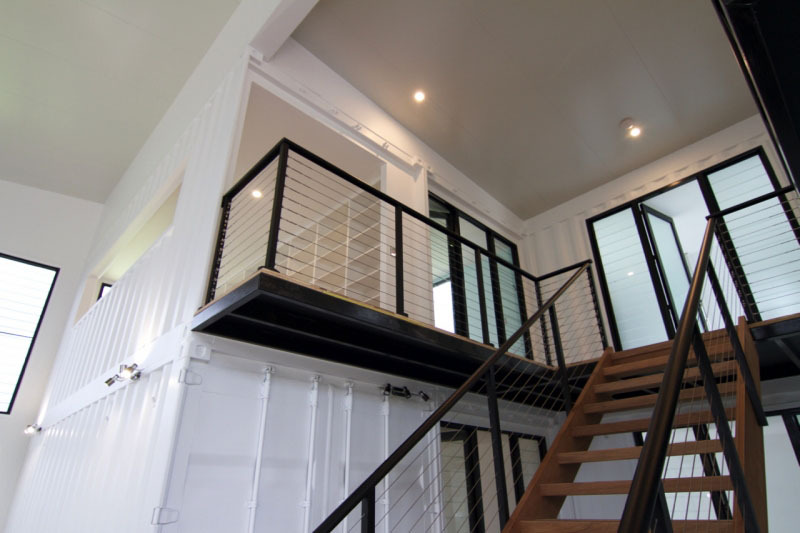 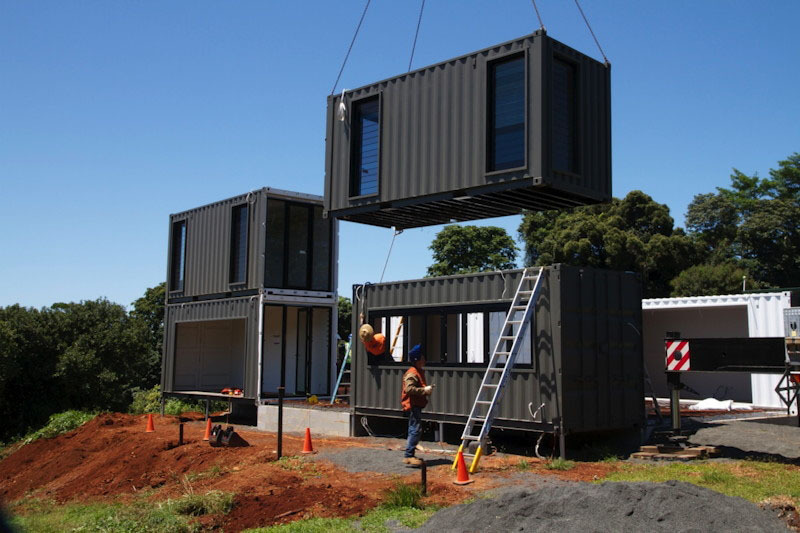 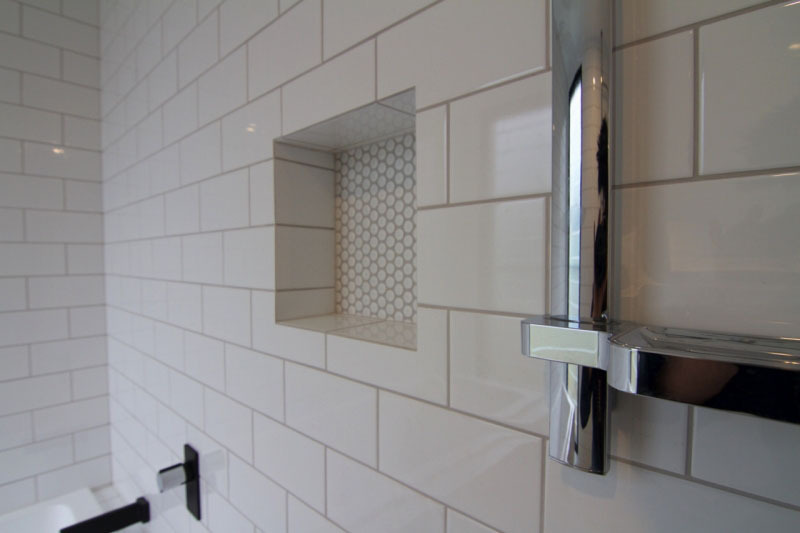 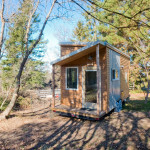 Each container was completed in the factory and delivered to the homesite, and can be installed within 5 hours. 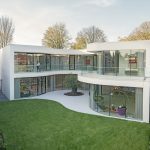 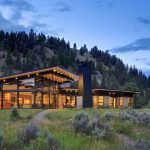 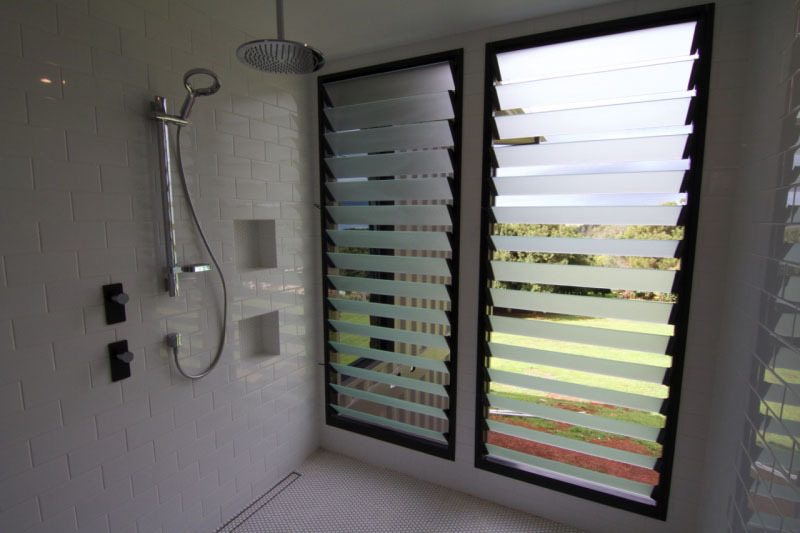 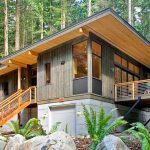 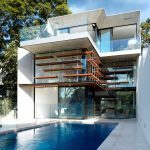 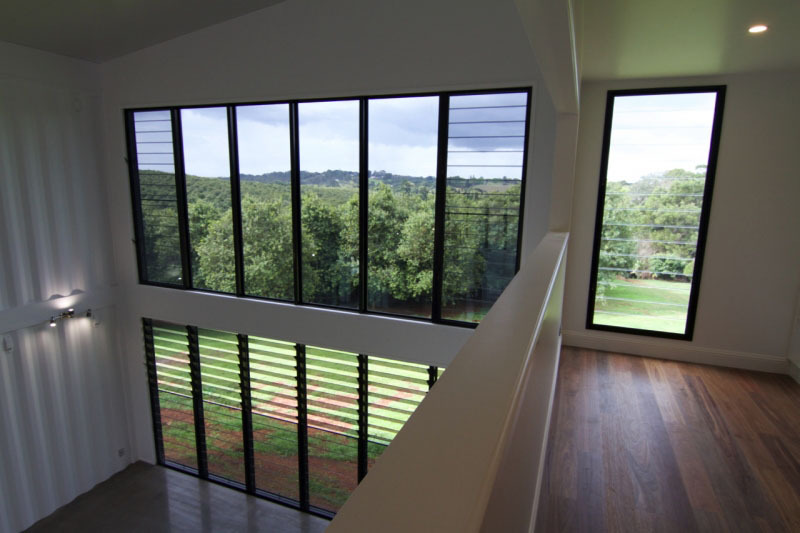 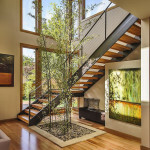 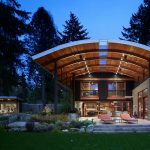 This method of home construction saves time and cost while maintaining the look and feel of a luxury home.